But that hasn't worked, and I have also tried to export the data to Excel as well says transfer the file to a new map completely, nothing has worked. When I try to sort the points an error shows up. Is the layer just completely corrupt? The original data was downloaded from ArcGIS Online as a file geodatabase. 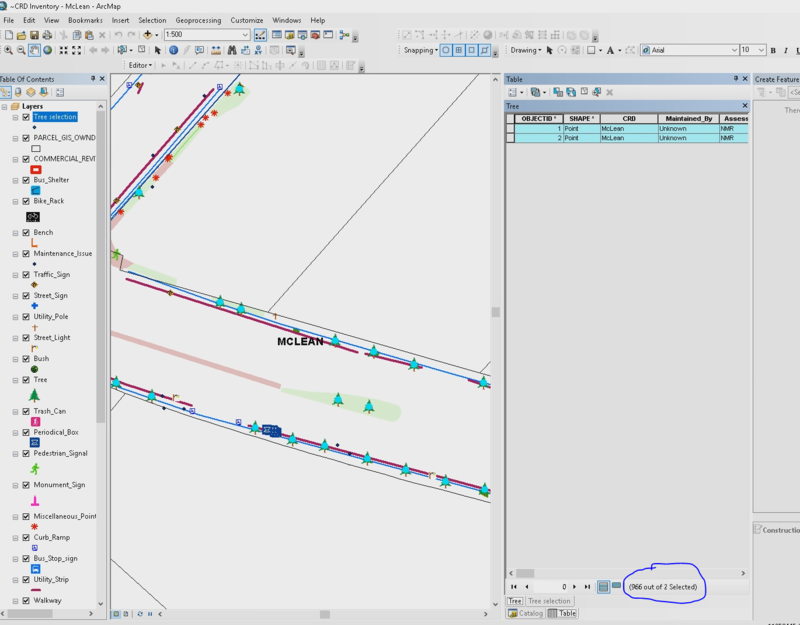 The data was collected with Trimble Catalyst receivers into a hosted feature layer on ArcGIS Online. All we are trying to do at this point is get the attribute table to copy over to Excel. What appears to be happening is that the objectID index is corrupt, and this cannot be fixed directly. Some or all data may be recoverable by using export to xml and reimport to xml options (harder but it worked for me) or by using the file geodatabase recovery tool (easier but it did not work well for me). You will be creating new files from your existing data. Both approaches will lose metadata and domains, relationships, etc. but it does not sound like the OP has this to worry about. Even better would be to have a backup of all the raw data somewhere that could be reloaded. Not the answer you're looking for? Browse other questions tagged arcgis-desktop extents attributeerror missing-data or ask your own question. Why does ArcMap show quantities for values that are not in attribute table? Why do my XY cordinates not make sense / show up in ArcGIS 9.3?